A HUD REO Loan, also known as the HUD $100 Dollar Down Loan Program, is a FHA loan that is used to purchase a foreclosed property that is owned by HUD. The loan program is only available to be used for the purchase of a primary residence and only available on HUD Foreclosed Properties. These HUD REO Loans are issued by federally qualified lenders and insured by the U.S. Federal Housing Authority (FHA), a division of the U.S. Department of Housing and Urban Development (HUD). HUD will indicate if the home requires any repairs to make it eligible for the FHA loan, if repairs are needed, then the loan allows for an escrow for the money needed to make any repairs less than $5000. There is typically a home inspection that has already been completed by a HUD assigned Home Inspector and this is made available to the buyer which could save you money from doing your own Home Inspection. The HudHomeStore.com website gives their free foreclosure listings where you can search available HUD Foreclosed Homes listed for sale by State, City or Zip Code. Raleigh Mortgage Group works with numerous FHA lenders that offer these $100 Down HUD REO Loans. If you are interested in being pre-qualified to purchase a HUD REO Property using the HUD REO Loan just give us a call to get started. 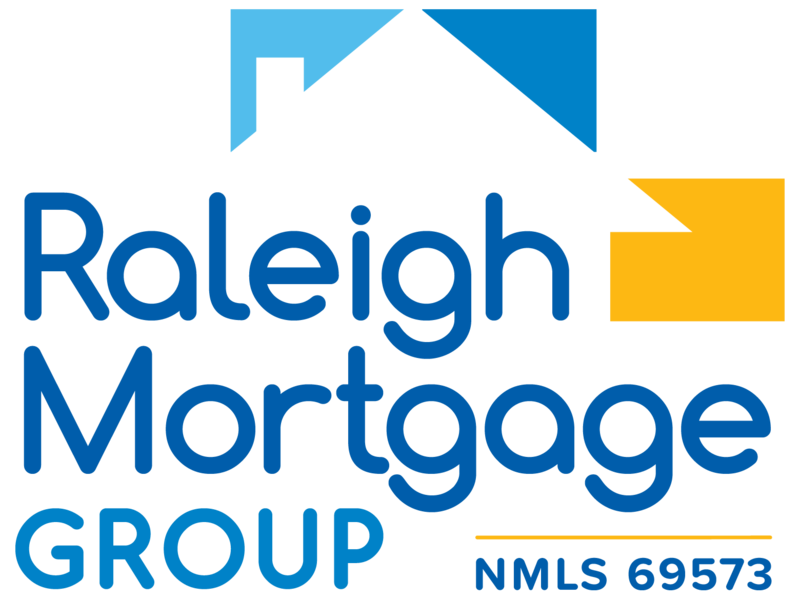 For more information about this or any other home loan program please call Raleigh Mortgage Group today at 919-866-0212 to speak with an experienced and knowledgeable loan officer who can help you determine all of the options available to you.